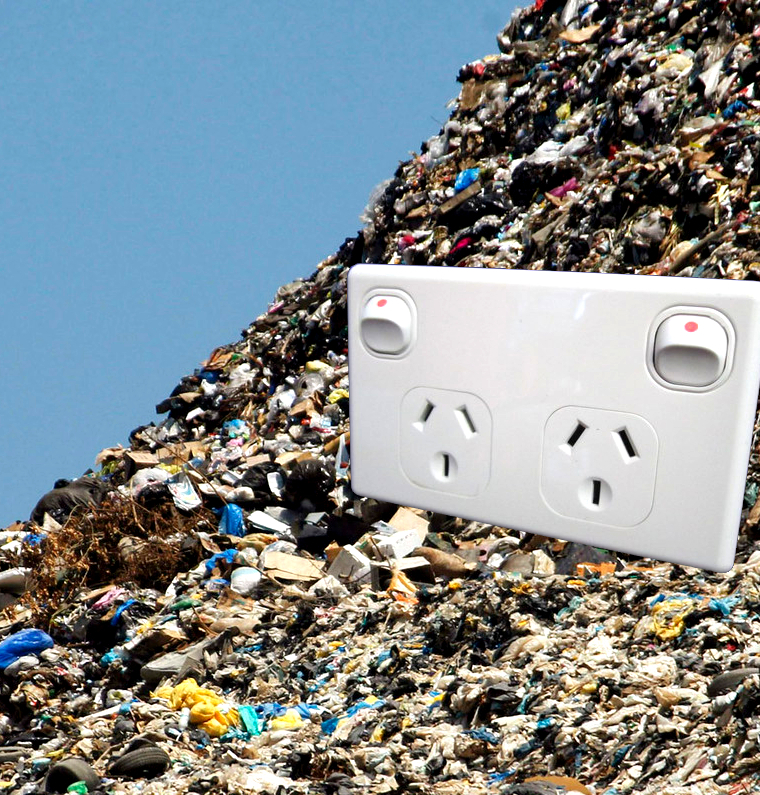 Australian Paper has completed a feasibility study on Australia’ first waste-to-energy plant. The plan is to use kerbside rubbish to help power the Maryvale paper mill, with a $600 million plant to be built in partnership with waste management company Suez. The plant will draw 225 megawatts of electricity by consuming 650,000 tonnes of Gippsland and Melbourne landfill rubbish. The $7.5 million, 18-month feasibility study received financial support from the Victorian and Federal governments, and was able to show that generating energy from waste could result in four petajoules of natural gas being returned to the state's retail energy market. The Environment Protection Authority (EPA) granted works approval for the project last year. Australian Paper general manager of communications Craig Dunn said the feasibility study has shown that the company “has a credible project to move forward with”. “There are still some significant hurdles for the project. The main one being that we need to develop a long-term supply of waste,” Mr Dunn told the ABC. The EPA says it will not require the company to submit an environment effects statement. Environment Victoria is concerned that recyclable waste will be used in the project. “We know that the facility isn't going to have technology at the front end to separate out things that could be recycled,” the group's campaign manager Nick Aberle told reporters. “Over the next 25 years, if we get serious about recycling — which we really need to — then that's actually going to leave this facility mostly burning residual plastics. Advocates are working on 25-year contracts with Melbourne councils to supply the plant. Australian Paper says it hopes to to secure the contracts by early 2020, begin construction later that year, and open the plant in 2024.